Autumn is a special time of year in the Lake District. That’s why we highly recommend booking a stay with us this October; our scenic location is ideal for soaking up the breathtaking views of Bassenthwaite Lake and taking in the splendor of the surrounding forests and woods as they change from green to fiery shades of gold and red. 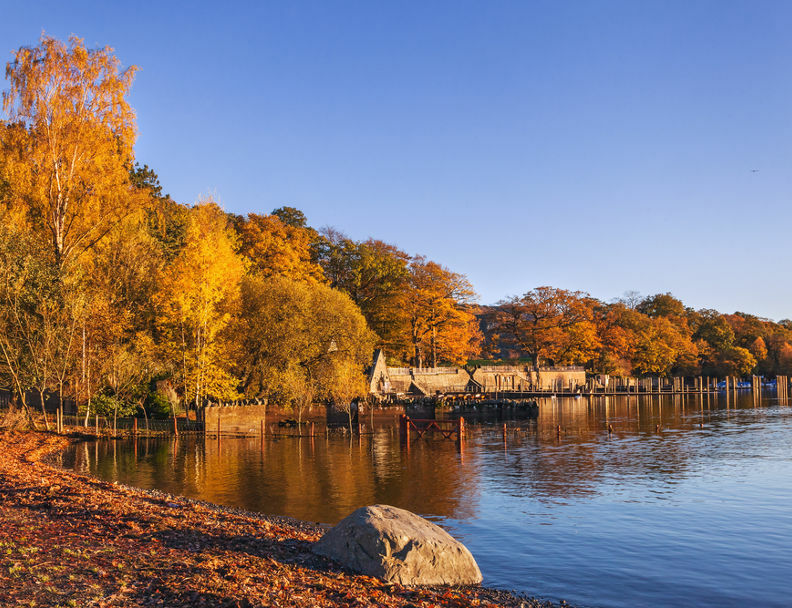 There’s also plenty of things to see and do during Autumn, such as visiting the local farm shops to stock up on seasonal goodies, enjoying a delicious pub lunch next to a roaring fire, and visiting the many attractions including Beatrix Potter’s house and the Lakes Distillery tour. Click here to find out more about the local area. We’re dog friendly, so you can bring your four-legged friend along to join in the fun too! To celebrate the changing of the seasons, we’ve got a great deal for booking dates between 1st October – 17th November 2018. Simply book online for two nights or more at our scenic touring park, and you’ll receive a 15% discount. Bookings made online must be paid in full at time of booking. Unfortunately we cannot offer a refund for cancelled bookings. Discount applies to pitch fee only and does not include extras.